Discussion in 'The Americas' started by Fenrir, Jan 6, 2017. I have an extensive collection of photos of the Polish Armed forces. Though I'd share them here too starting with a photoset of JWK training Polish Army regulars. Blackjay and AbRaj like this. Moving away from the Special Operations for a bit, we've got the 25 Air Cavalry Brigade practicing squad-level operations. Recently the Polish Territorial Defense Group has been up-armed with modern equipment included suicide UAVs, modern rifles such as the MSBS, respirators and optics. The Territorial Defense Group is a quasi-militia unit not unlike the Norwegian Home Guard, differing from other national defense groups like the US Reserves. 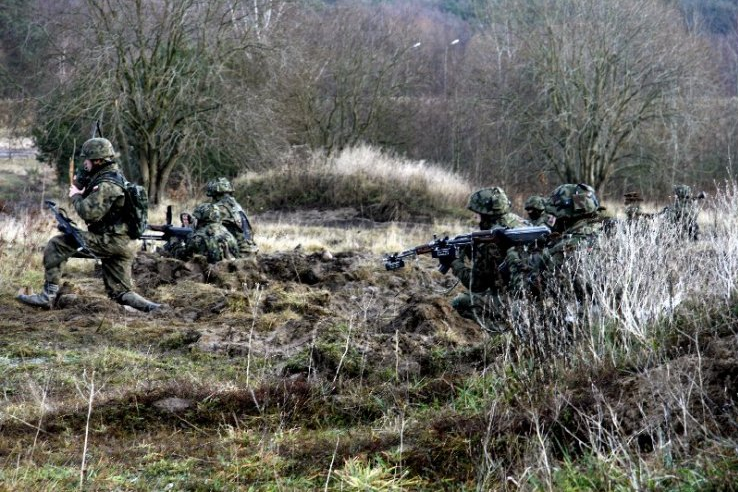 As you could image with a group, numbering almost 80,000 personal, tasked with homeland defense, they regularly train with special forces units and the regular Polish Armed Forces to refine their tactics and hone their skills. Here we see them training with JWK on new equipment such as the Dragonfly UAV. This second group of soldiers are now coming home. In its place is an ambitious—and territorial—strategy known as the “Komorowski Doctrine,” named after current Pres. Bronisław Komorowski. I'm not sure why this thread is in the "Americas" section. W Centralnym Ośrodku Zurbanizowanym w Wędrzynie żołnierze 1 kompanii piechoty zmotoryzowanej 14 Batalionu Ułanów Jazłowieckich trenowali walkę w mieście. The urban warfare training school welcomes soldiers from the 1st Company, 14th Infantry Battalion "Lancers" to an urban combat training exercise. Poland recently acquired the SAAB GAMER laser combat training simulator for more realistic combat training scenarios. Blackjay and nik141993 like this. Poland is a proud user of several Norwegian weapon systems. Among them? Naval Strike Missile. AHS Krab is the new SPH of the Polish Land Forces. It combines the chassis of the K9 Thunder with the turret of the AS-90. While several countries including the US and Norway have deployed Javelin equip ed infantry to Poland, Poland itself uses Spike. 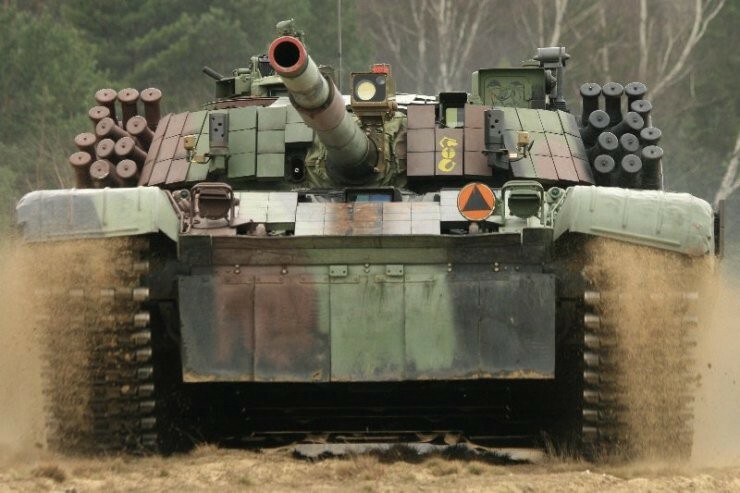 The biggest deficiency of the Polish Land Forces is their air defence capabilities. The Grom missile system is slowly replacing the older 9K32 Strzała-2. Other air defence assets include 23mm cannons such as the ZU-23-2 and the ZSU-23-4 and Loara-A SPAAGs. The Polish Land Forces SAMs are out of date 2K12 Kub, S-200 Wega, S-125 Newa and 9K33 Osa self-propelled surface-to-air missile systems. Not exactly reassuring. 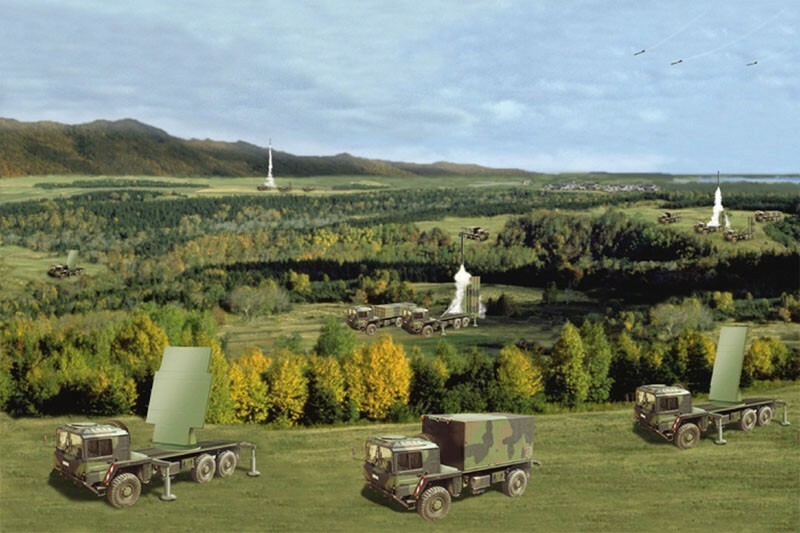 Poland has selected PATRIOT as its new long-range SAM system with eight batteries on order. Battlefield medics and rapid response teams, two of the most stressful jobs in the military. Note: I left out some of the more gory pictures but if there are also questionable, let me know and I'll refrain from posting similar pics in the future. Students from the Military Medical Institute in Warsaw training on advanced computer-controlled simulaids. Pakistan military music & multimedia.